Comic strip "Off The Record" cleaned. You can tell a page has too much text when it looks blank without it. Comic strip "Wrong Side Of The Trax" cleaned. This one has been easier to clear. is there someone able to blank out the handwriting in panels 2-3 on the 'strategic chart', so that I can translate properly? Comic strip "Time Out, Take Two" cleaned. I can do that, Valerio. More info in my PM to you. 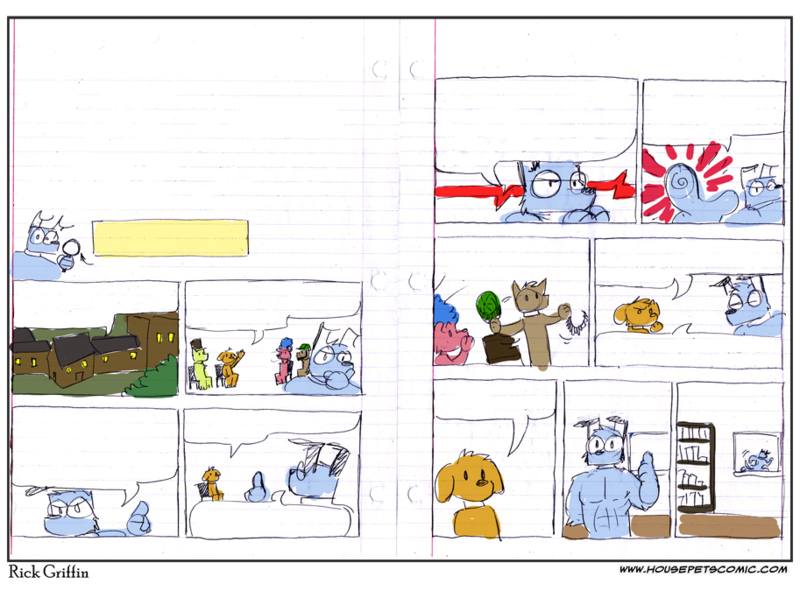 Comic strip "Highly Detailed Battle Plans" cleaned. 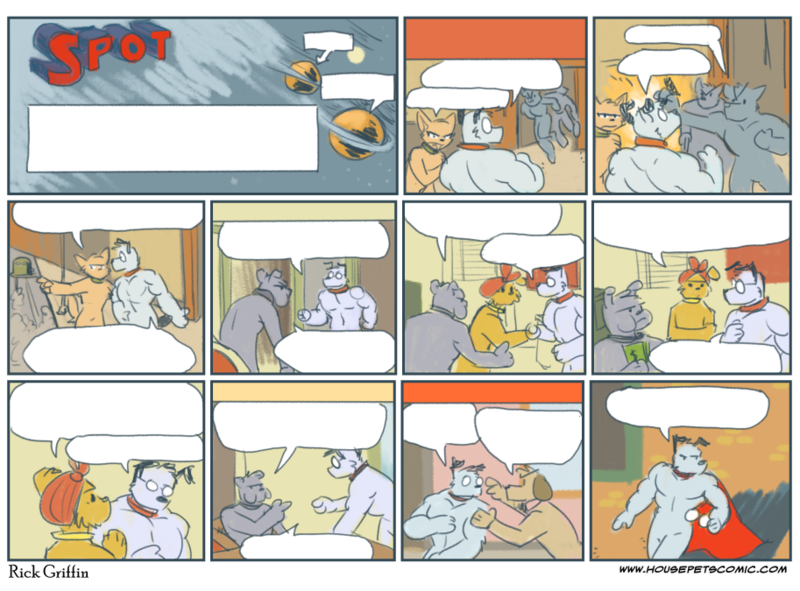 glorious first 87 strips from the good 'ol refur project, colored and chronologically ordered, but also their blank versions! Just click on the tiny button on the left of every strip title. 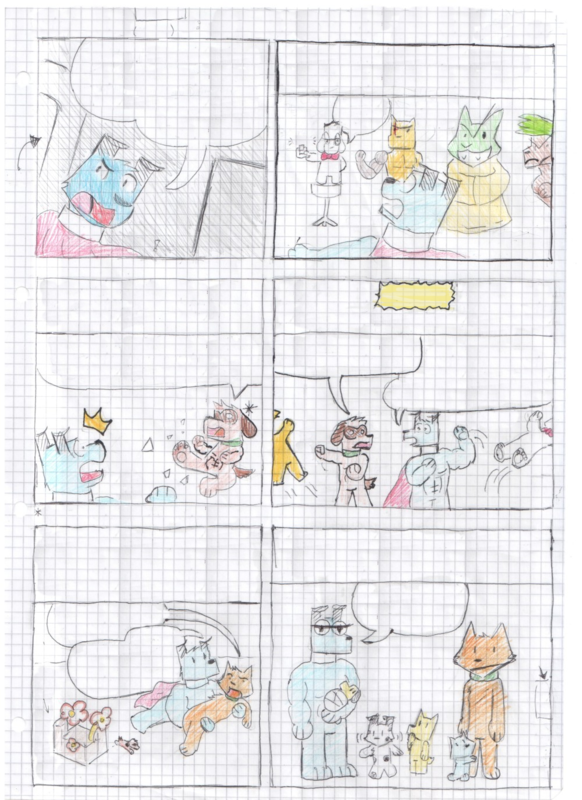 Does anybody need a cleaned version of last Spot's comic? Last edited by renato on Tue Oct 04, 2016 1:12 am, edited 1 time in total. 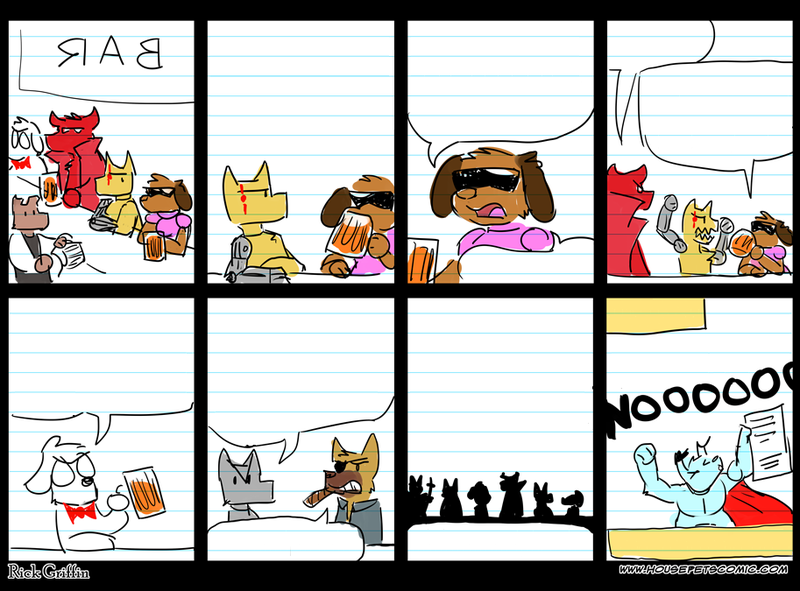 Since Renato, who is doing the blanketing of the Spot (superdog) comics, will not be available today, can someone provide a blanked-out release of today's strip, minus the BAR in panel 1 and NOOOOOO in the last panel? out of curiosity, why did the border came all black? 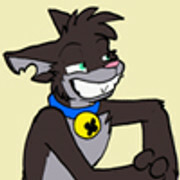 Comic strips "The Badguys Of Spot", "Roll Call Rules" and "Best Villains Bar None" cleaned. Totally cleaned versions for two of them. The transparency got cancelled. It's because he copied the image from the browser and pasted it in a new file, instead to save it directly and then open it. These look really nice! You'll be able to translate them into different languages in no time! yeah, I didn't realize that would happen and was too lazy to figure out how to make it not happen. good to know for future reference though. Last edited by renato on Tue Oct 04, 2016 1:11 am, edited 1 time in total. I was wondering when we would see more blank comics again. Last edited by renato on Tue Oct 04, 2016 1:08 am, edited 1 time in total. Nice job on getting it all cleaned! It looks very nice! Last edited by renato on Tue Oct 04, 2016 1:03 am, edited 2 times in total. Uh? A Spot strip in this arc?